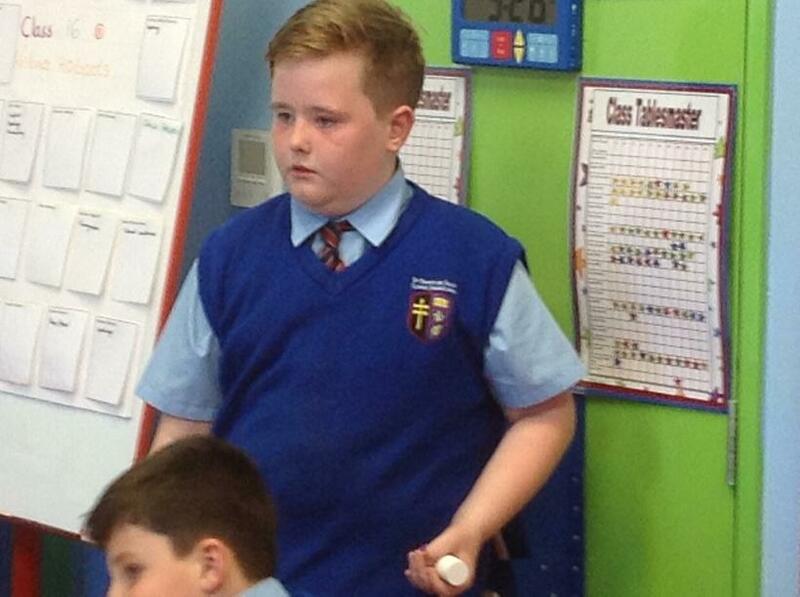 This week, unconditional love has been on trial; and what a drama it has been! 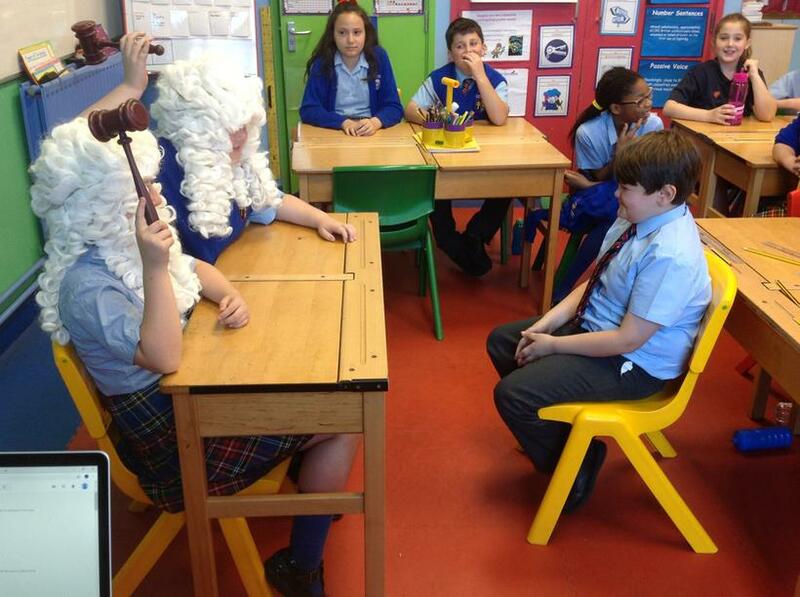 As part of our RE topic: Love, Characters form the parable of The Prodigal Son have been in the dock, accused of not showing unconditional love; with pupils taking on the roles of the defendants, prosercution and defence teams and, of course, judges - complete with wigs and gavels. 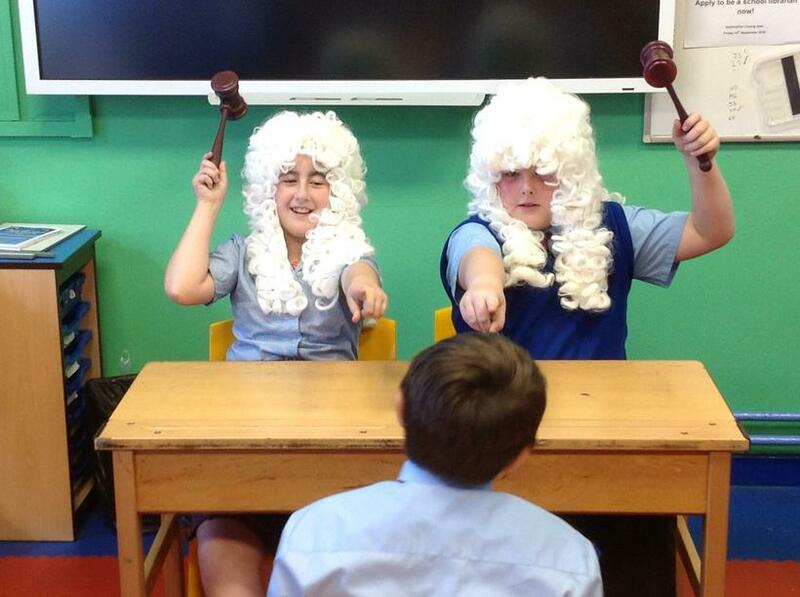 In a thorough examination of the evidence available, pupils professionally presented opposing arguements, for and against the defendant, before the court. 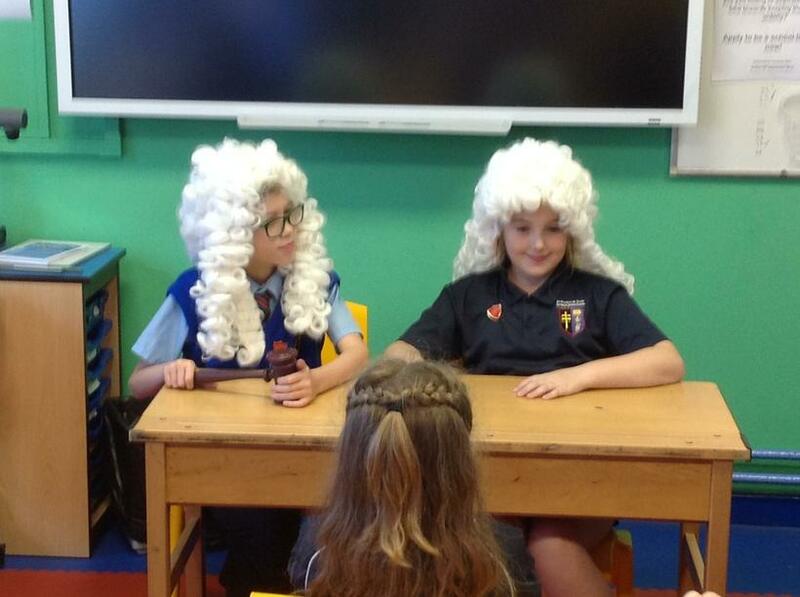 Our judges then had to weigh up the arguements, before passing their judgement; which the delivered with dramatic authority and a big smile.